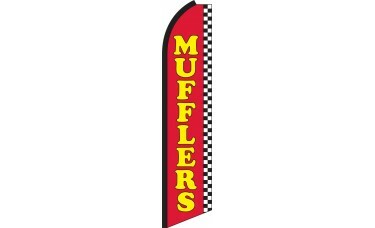 Our Mufflers Swooper Feather Flag features a red background with Mufflers written vertically in large bold yellow letters. 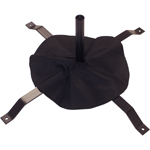 The right hand side of the flag features a black and white checkered background. 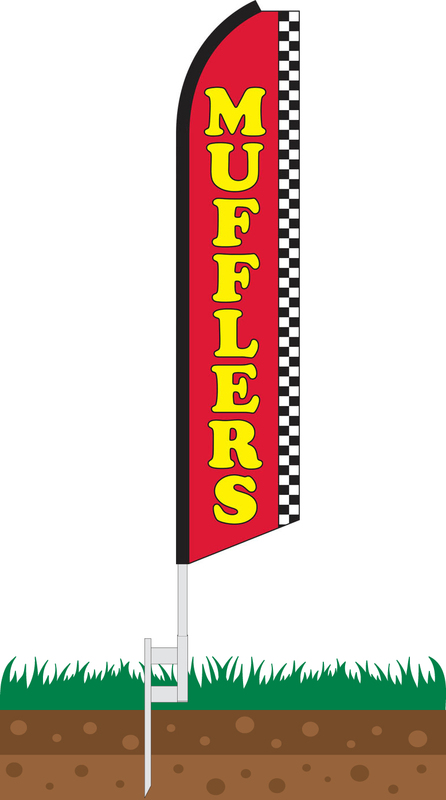 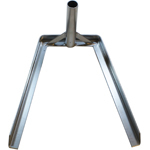 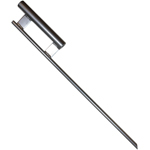 If you operate a car repair shop or service station and are looking to expand your muffler repair business, consider one of our vibrant swooper flags, which help attract attention and are bound to generate new business.